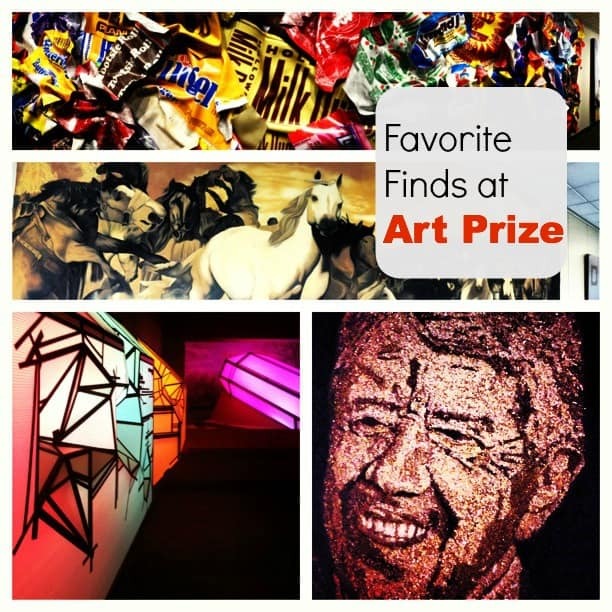 Art Prize is one of my favorite annual events that takes place in Grand Rapids, Michigan. For 19 days each fall, Art Prize draws artists from around the world, working in any type of medium, to compete in an independently organized international art competition. When you visit Art Prize, you are faced with lots of incredible art to view in every direction. 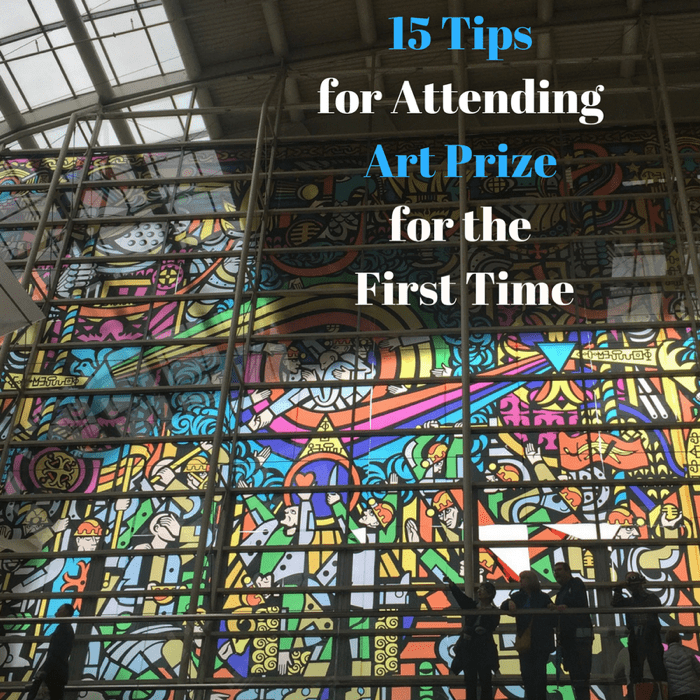 I’m sharing tips to help you get the most out of your first Art Prize experience. I enjoyed another great year of incredible art at Art Prize in Grand Rapids, Michigan this year.